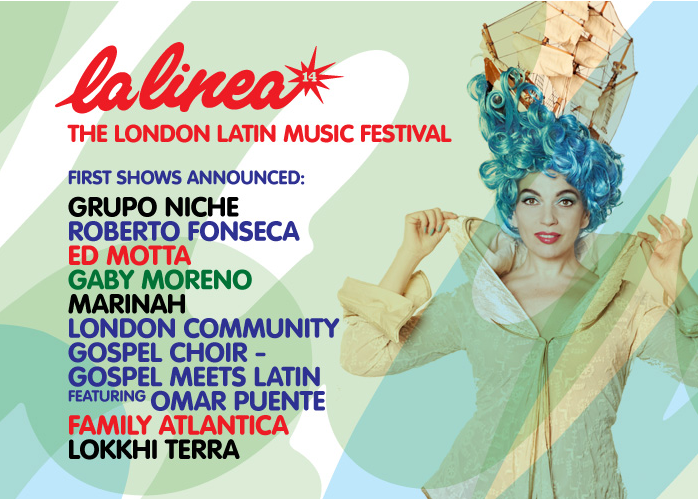 London's Biggest Latin Music Festival is back in April 2014. The first 7 confirmed shows of La Linea 2014 were announced last week. Marinah y Los Argonautas and Roberto Fonseca were some of the first artists confirmed for this year edition. Learn more about both performances here.